Unisex Abdominal Binders from Bodyment Australia. 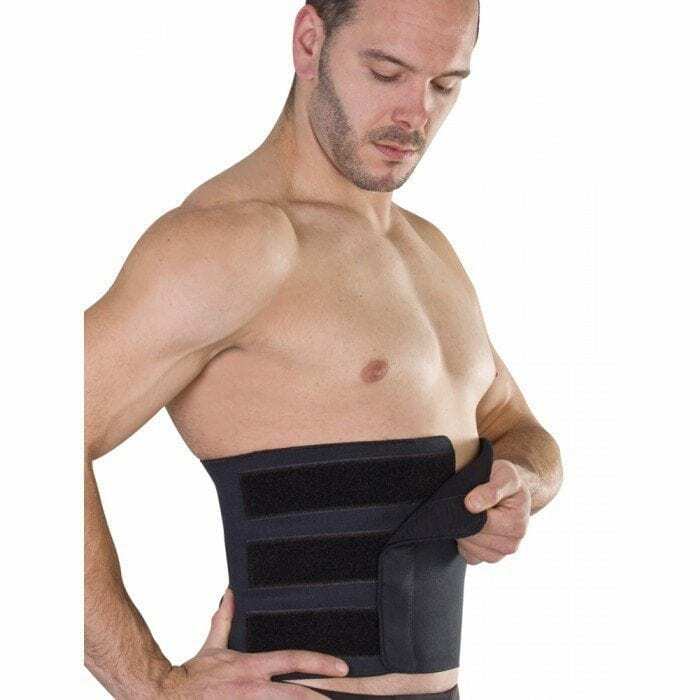 We have a great range of compression abdominal binders for all your needs. 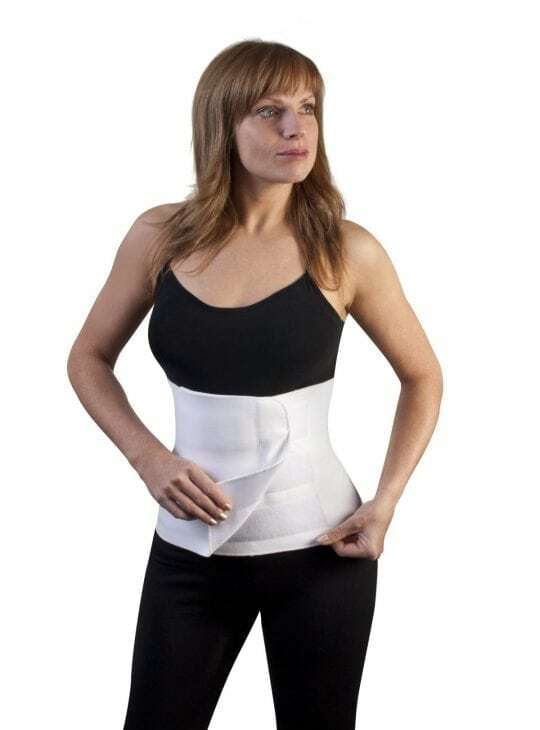 No matter whether you are having abdominoplasty, mini tummy tuck, liposuction or even after cesarian section , our Surgical Grade binders will help many ways. Many of our customers also use our tummy binders as lower back support and are thrilled with the relief they feel. and We sell Marena and ClearPoint Medical binders. Our ClearPoint Medical black binders are a first to Australia and are fully lined. Adjustable to fit almost anyone, they promote better and faster healing by improving blood flow. We have Abdominal Binders in bariatric length as well for those with a waist measurement over 120cm.